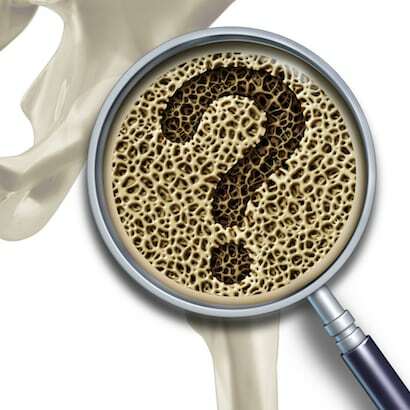 In case you ever wondered, October 20th is World Osteoporosis Day. This should raise eyebrows for a few reasons. First, there’s growing concern amongst some health care professionals that osteoporosis is already over-diagnosed and over-treated. Second, many bone experts feel VCF (when bones in the spine weaken and get squished) is a self-limiting condition that often only requires temporary pain management. Finally, these two advocacy groups are conflicted by financial relationships with Medtronic, and yet they have an obligation to provide balanced and complete information to concerned consumers/patients. Are they abdicating that responsibility in favor of a promotional approach that benefits Medtronic? Here’s their pitch: aging baby boomers = more osteoporosis = more VCF. Fair enough. 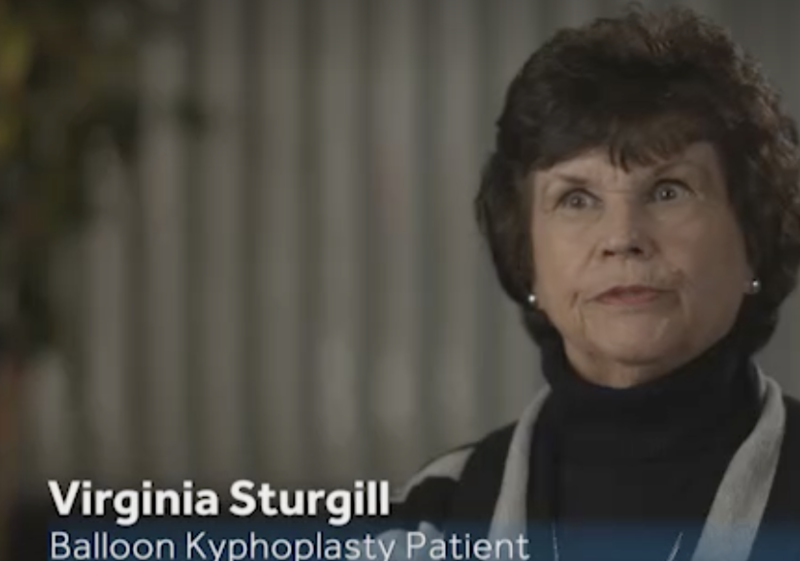 But here’s what’s problematic: They go on to promote kyphoplasty — a procedure that Medtronic is highly invested in — as a “one-hour, non-invasive technique … that offers better relief and quality of life than nonsurgical management in patients with acute VCF.” They go further to suggest it will “give (VCF) patients their lives back,” and keep them off of opioids. “The problem is there aren’t any placebo-controlled trials proving that’s the case with kyphoplasty,” said Rachelle Buchbinder, PhD of Monash University in Australia. 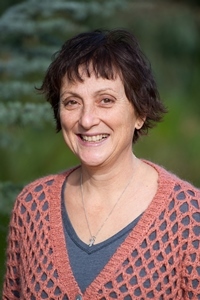 Buchbinder is the first author of a recently updated Cochrane Collaboration review showing no evidence that vertebroplasty leads to any clinically significant benefits in terms of pain control, disability, or quality of life. Kyphoplasty is a type of vertebroplasty; the latter involves injecting cement into back bones (vertebrae) to stabilize fractures from osteoporosis or other causes. 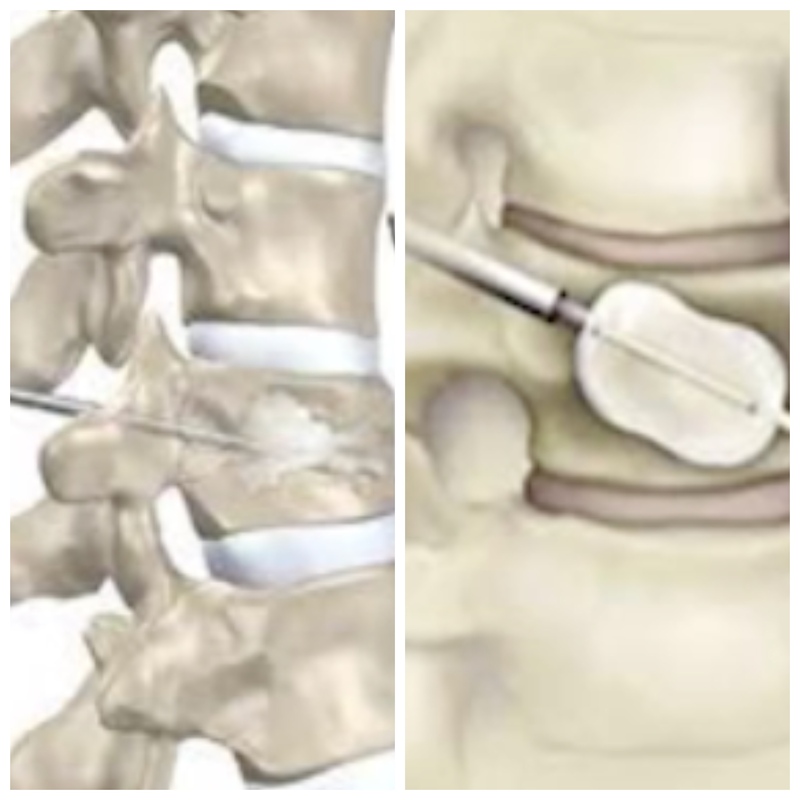 Kyphoplasty does the same thing but adds a step: a balloon is inflated inside the backbone first, thereby expanding the compressed vertebra and creating a space for the cement. A death knell for vertebroplasty? Vertebroplasty has been around for about 25 years and this past summer, The BackLetter — a newsletter for clinicians — published an article titled “Death Knell for Vertebroplasty – After a Twisting 25-year Research Saga” (subscription required) in which they argue the harms of vertebroplasty far outweigh the touted benefits. There are some disturbing messages being highlighted in the build-up to World Osteoporosis Day. The news release claims that “20 years ago Sturgill would have been given a prescription of opioids, possibly a back brace, and would have had to live out her life in constant pain while taking opioids.” But this contradicts the National Osteoporosis Foundation’s (NOF) own published educational materials which rightly point out: “most people with VCF feel better after a couple of weeks of conservative treatment.” So which is it? Fourth, BackLettter editor Mark Schoene calls it a “cherry-picked anecdote that’s not necessarily representative of the VCF population at large.” In other words, we’re not privy to anecdotes of bad outcomes from kyphoplasty or the good outcomes that came from conservative (or no) treatment at all. Finally, as we wrote earlier this week, to use the term “non-invasive” for a procedure that inserts a large-bore needle into your spine — and has the potential side effects of spinal cord and nerve damage, infection, and leakage of cerebrospinal fluid (to name a few) — is, as we wrote, to erroneously imply something is less risky and more innovative, when neither may be true. You’ll often hear drug and device makers defend their unbalanced promotions by saying they are “building awareness.” But people are quite aware of osteoporosis. What they may not be aware of is which recommendations out there are based on evidence, and which are distorted by promotional hype and conflicts of interest. And here’s something else curious and disturbing (published by The Atlantic) to be aware of … back in 2013 an emergency doctor (who was “one of Wikipedia’s most prolific medical editors”) came across an entry on kyphoplasty in the popular online encyclopedia claiming the effectiveness of the procedure was “controversial.” But someone changed it to read “well documented and studied.” The doctor was disturbed by this. He dug deeper. What he found was that the wording had been changed by a Medtronic employee … who no longer works for the company, and wouldn’t respond to the magazine’s request for comment.